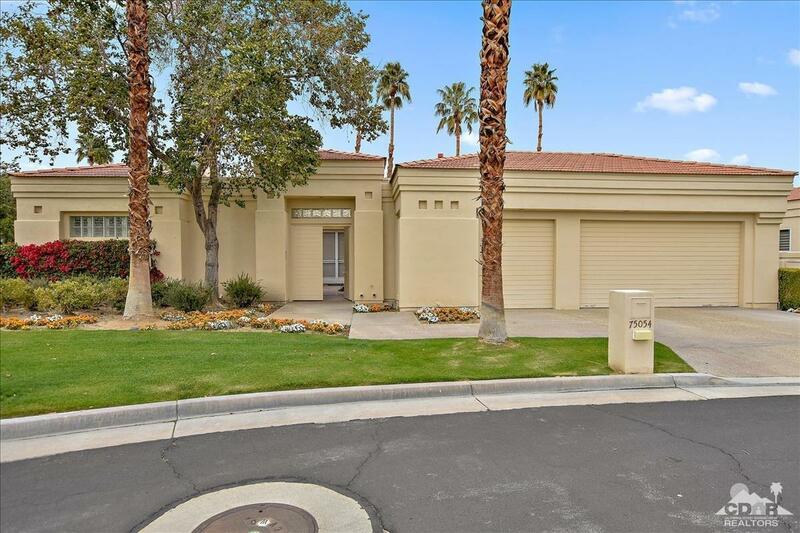 This Spectacular Indian Wells pool home at Desert Horizons Country Club can now be yours! Aggressively priced for a quick sale, you'll find this private 3,600 Sq Ft Waterfront home that is move-in ready. 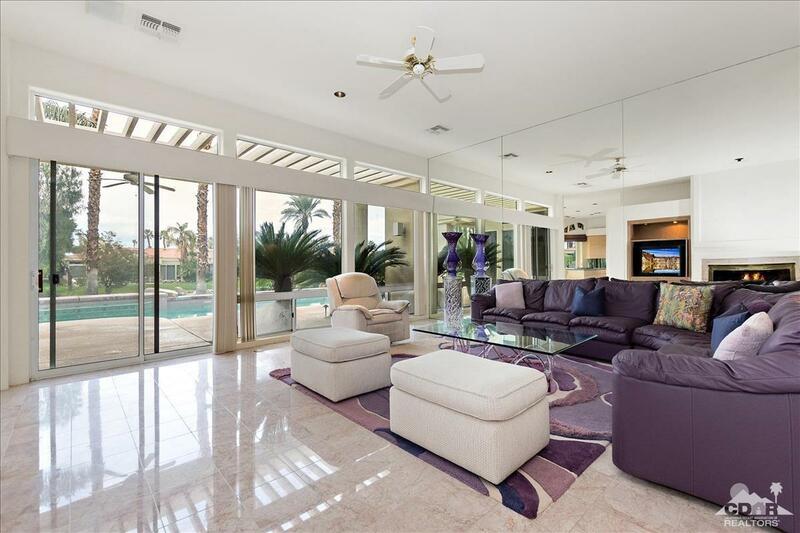 Featuring 3 oversized Bdrms and 5 baths, open floorplan, gourmet kitchen, private pool and spa. 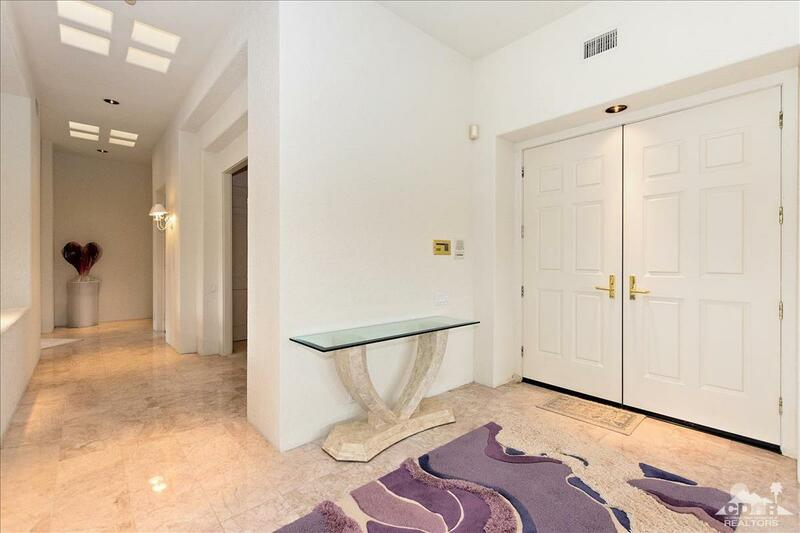 Some furnishing and interior items maybe purchased outside of escrow should the buyer desire. Listing provided courtesy of Amie Arbid of Power Brokers International.